Transparent Cherry Shaped Earrings makes you look so sweet. A fresh look for day or evening. Usually ships within 7 business days. +Free US shipping. Free standard shipping to Contiguous United States for registered members. AK, HI, and PR excluded. Discover Unique and Fun Gifts! At Apollo Box, we believe that unique gifts = unique living. We want to help you discover, collect, and share the world’s most creative gifts. We search all over the globe for small vendors with big ideas and one-of-a-kind products, and partner with them to bring you the most unique home décor gifts, DIY gifts, jewelry, gadgets and more. Whether you’re searching for gifts for mom, gifts for dad, or a gift for your BFF, we’ve got it all. So take a step out of the ordinary, create the extraordinary and give unique gifts. 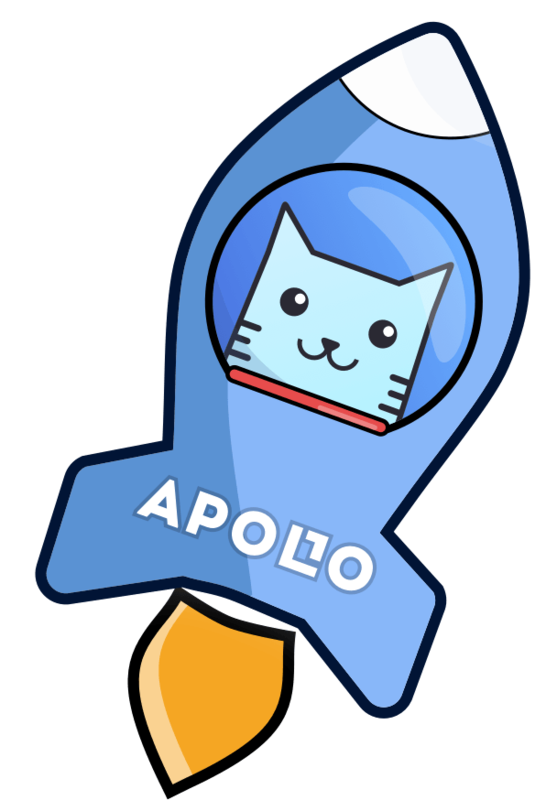 Join Apollo Box to get excitement every day. * On sale items are not eligible for coupon savings. © 2015-2019, ApolloBox Tech LLC.